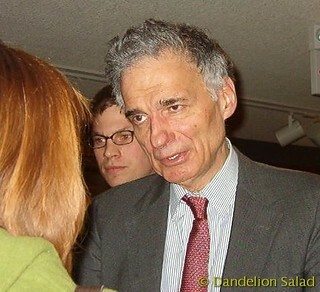 Ralph Nader: Are Reforms Still Possible? 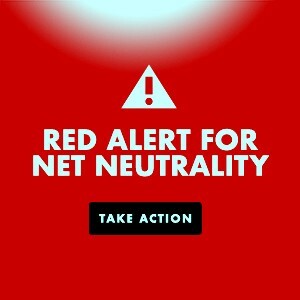 This entry was posted in All Posts News Politics and-or Videos, Dandelion Salad Videos, Democrats, Elections, Independents or Third Party, Labor, Nader-Ralph, Politics and tagged Barack Obama, Duopoly, Meet the new boss the same as the old boss, Ralph Nader. Bookmark the permalink. I am in complete agreement with Ralph Nader. People do have power, and the best place for people to begin to flex that power is locally, at the city level. Everyone with an awakened consciousness must realize that humanity cannot thrive unless each of us take steps to solve the collective problems that we face. Happy to see Ralph looking healthy and energetic. Good man with good ideas.